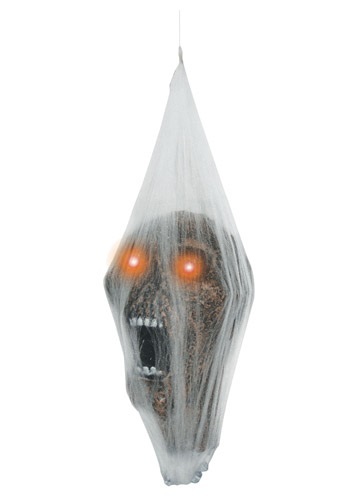 Add this Out of Ground Grave Zombie to your outdoor Halloween decorations! 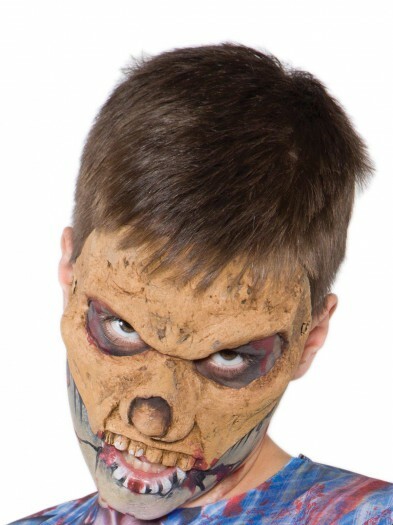 The fun undead zombie accessory will go great with any graveyard or scary outdoor set up! 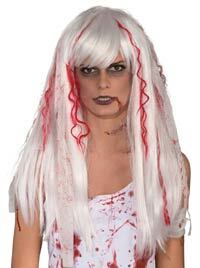 Categories: Halloween Props, Scary Zombie Costumes. 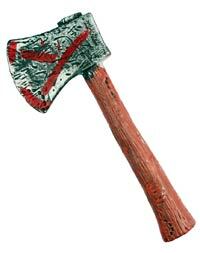 Make your yard ground zero for the zombie apocalypse with this out of the grave zombie prop. 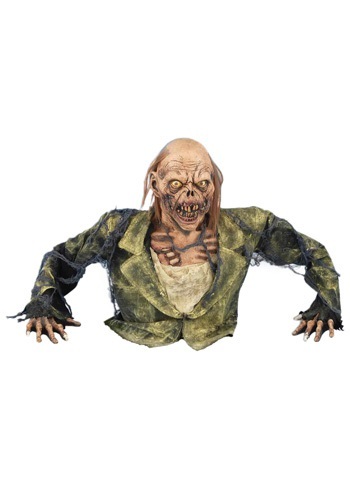 This scary zombie decoration features the upper torso of a zombie corpse. 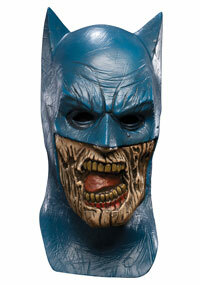 It has details like rotting flesh, exposed bones, and tattered clothing. 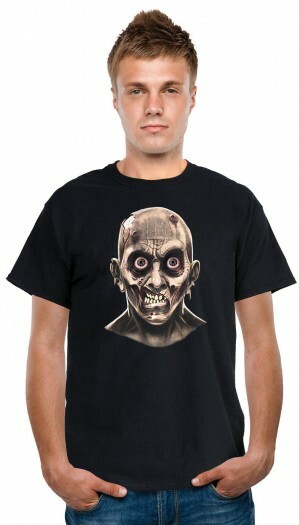 When activated its eyes flash! 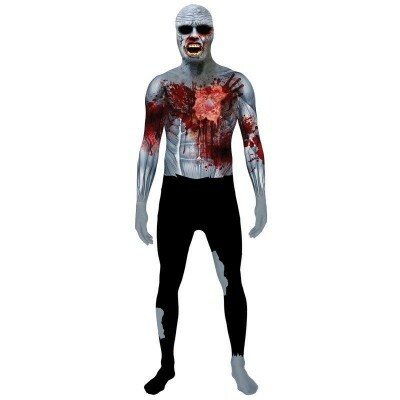 Complete your frightening graveyard scene for Halloween with this zombie prop.